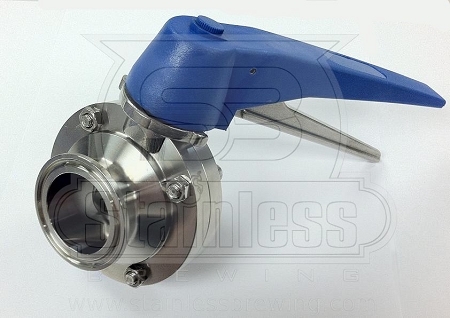 These sanitary butterfly valves boast having no internal threads, providing the cleanest transfer of wort. 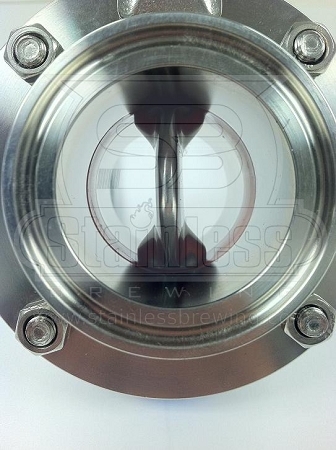 With multiple gears, these flow can be finely adjusted. 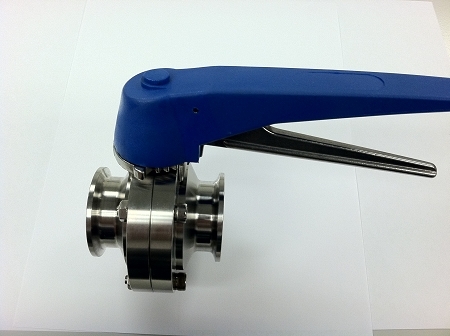 304 SS Trigger handle Butterfly valve. Very satisfied with the valve and the price of the valve. I use these on my fermenteres. They are great. They are super easy to clean. They are professional grade. I am not sure if they would work for a high heat situation.